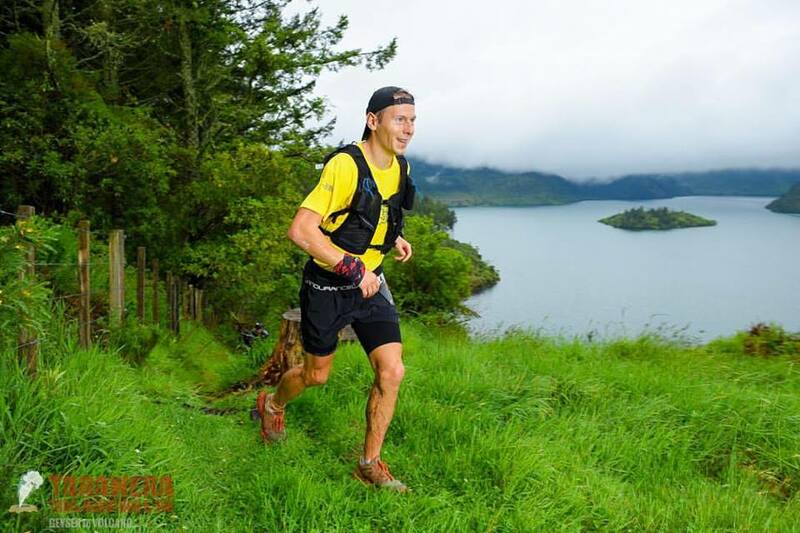 This week we catch up with Mel Aitken fresh off a win at the Queenstown Marathon and trail/ultra runner Andrius Ramonas after his win at the Tarawera 50k. Both are in training for the upcoming Kepler Challenge. 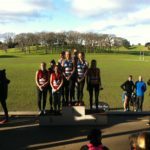 We also dive into the news including Matt Baxter’s incredibly result at the NCAA Cross Country Champs. 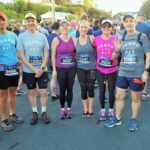 This entry was posted in Kiwi Running Show, Uncategorised and tagged Andrius Ramonas, Matt Baxter, Mel Aitken, NCAA, Queenstown Marathon, Tarawera 50. Bookmark the permalink.